Healthy and happy indoor greenery adds color, texture, and interest to your home. 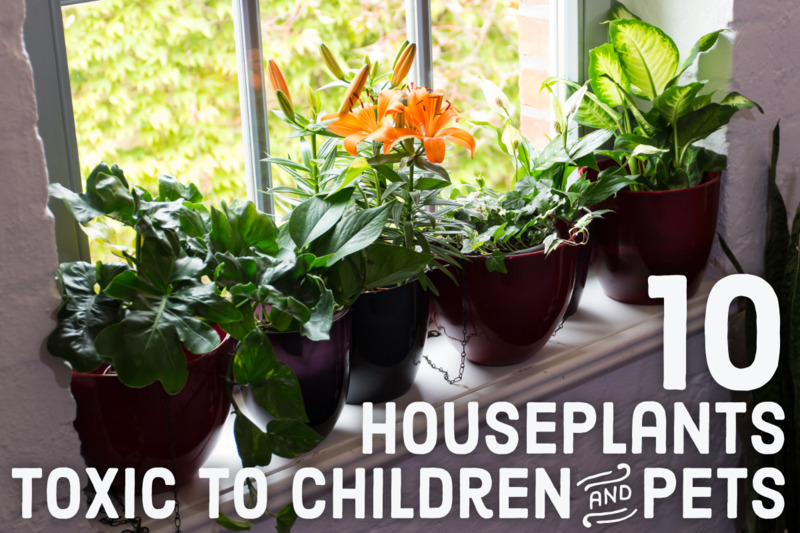 If you want to pursue indoor gardening, it's time to get your green thumb on and learn how to take care of these somewhat challenging plants. They each have special needs, such as the providing the right amount of sunlight, fertilizer, and water, just to name a few. If you decide to adopt several of these unique houseplants, here are the basics to help them thrive. 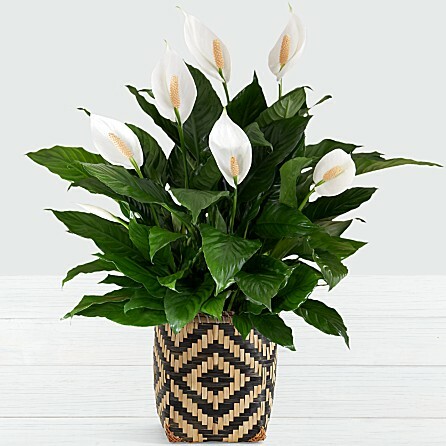 The peace lily (Spathiphyllum) seems like it would be easy to maintain, but its long, deep green slender leaves droop at the drop of a hat when the soil dries out. Most of the time, these plants are transported in pots that are much too small, which is a major part of the problem. If it doesn't get enough water on a regular basis, it will wilt every single time and can become frail and may not recover. 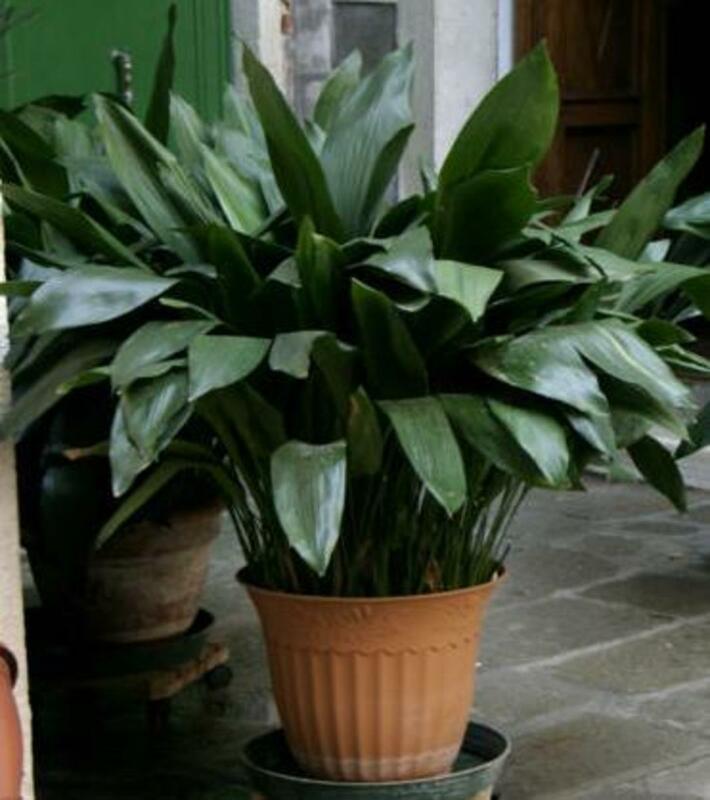 When you bring your peace lily home, immediately transfer it into an adequate container and add plenty of potting mix that contains the proper ingredients to retain moisture. Water the plant at least once per week. If your life is way too busy and you forget to water it, you should probably avoid this plant and buy a cactus instead. 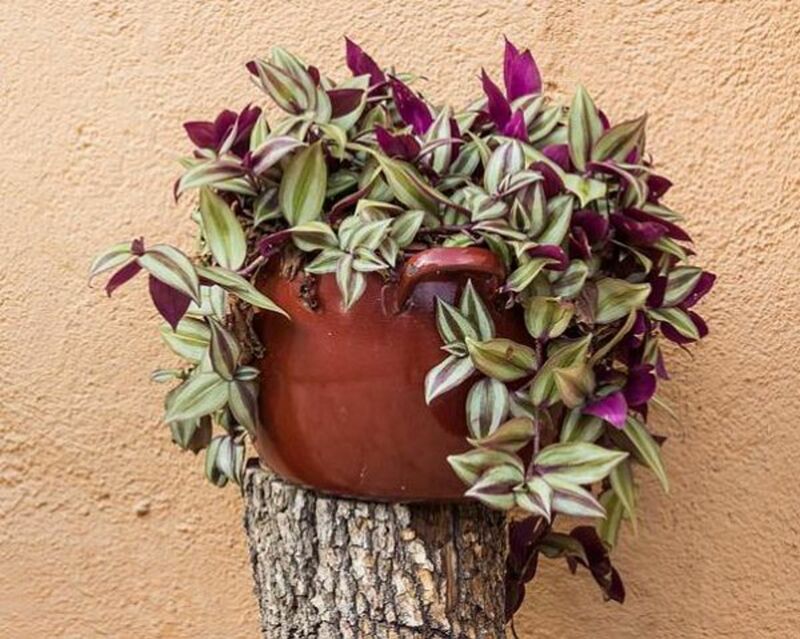 Purple hearts (Tradescantia pallida) are hardy, ivy-like plants, but they do take time to maintain. This jointed type of cascading vine is ideal for a hanging basket, on a pedestal, or ledge. It has small pale pink flowers that bloom from the double stem tips. The leaves of silver and purplish red or will brighten up any room. 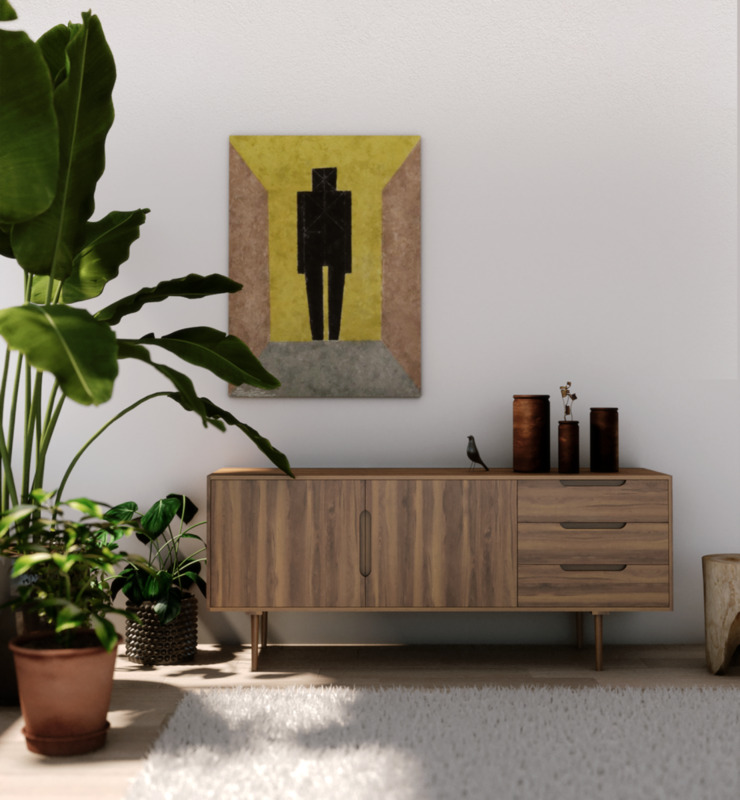 If you ignore its growth habit, the leaves will end up sprouting further apart and the plant will start to look quite bare even though it is healthy. You need to constantly pinch off the tips to keep it looking full and robust. Give it plenty of light so the colors don't fade and keep the soil moist. Beyond its primping routine, this plant doesn’t require any extra care. The fiddle leaf fig (Ficus lyrata) is a very popular indoor bush or tree that’s featured in virtually every home decorating magazine. While it is super trendy, it is one of the most tricky plants to care for. 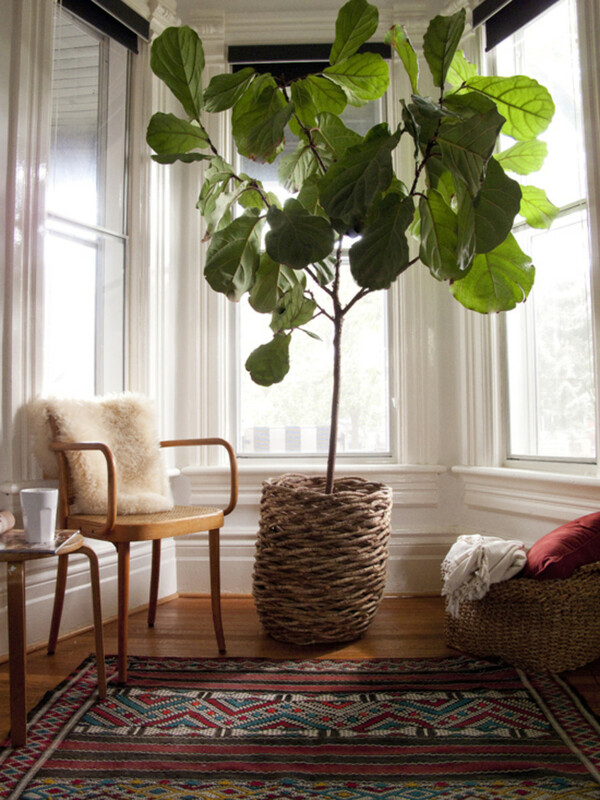 The fiddle leaf is picky about getting just the right amount of sun. Excess exposure will burn and curl edges of the leaves. If it doesn’t get enough sun, it will stop growing. Give it water-soluble plant food during its growth spurt. 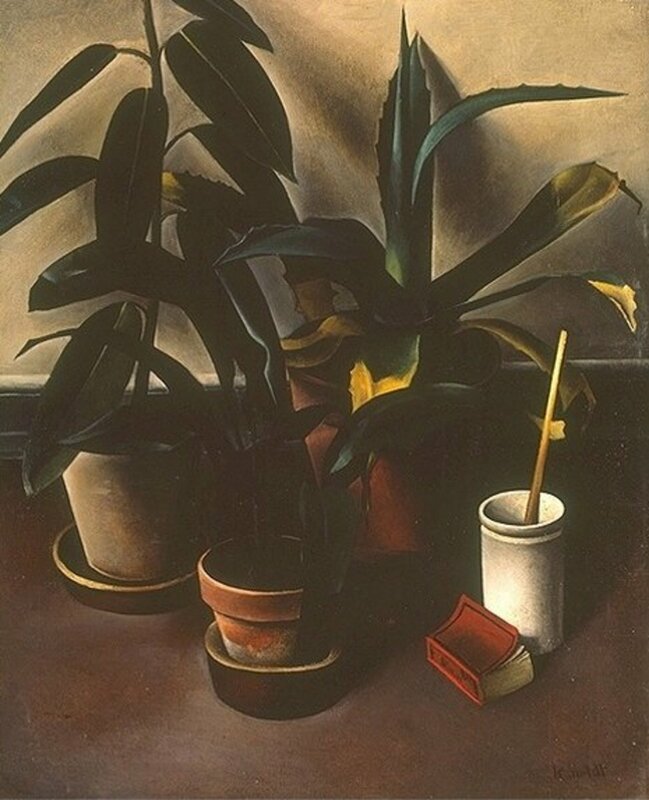 Don’t move the plant from room to room or even within the same room. It can’t handle environmental changes, which cause excessive leaf drop. In an arid climate or during winter indoor heat, it can easily dry out. Water it when it's dry to the touch. Mist the brilliant green, guitar-shaped leaves to keep them supple. If a heavy layer of dust accumulates on the leaves, it will hinder the process of photosynthesis. Wipe the leaves regularly with a damp cloth. 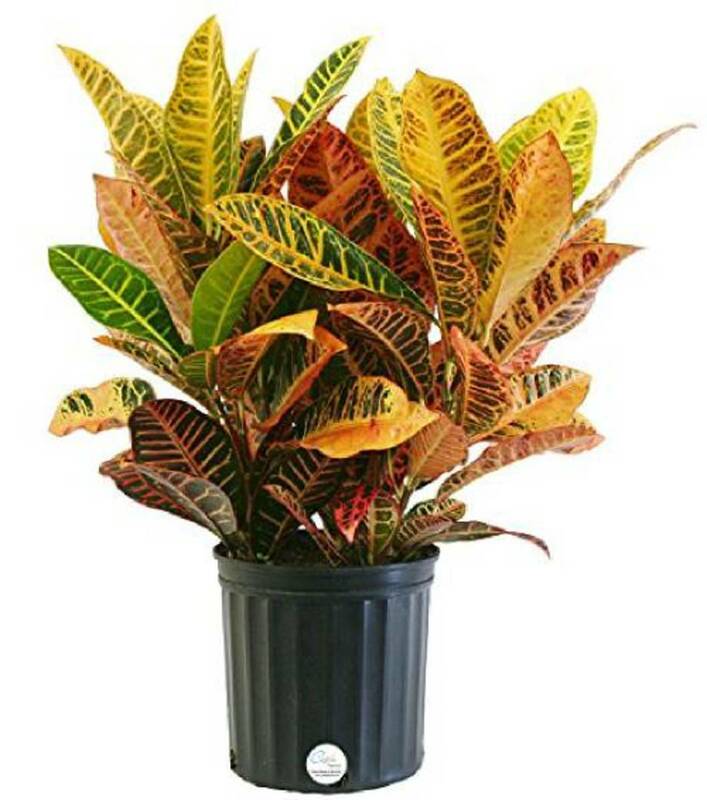 Crotons (Codiaeum variegatum) are tropical species that feature variegated bold leaves marked with red, yellow, orange, and sometimes even black. 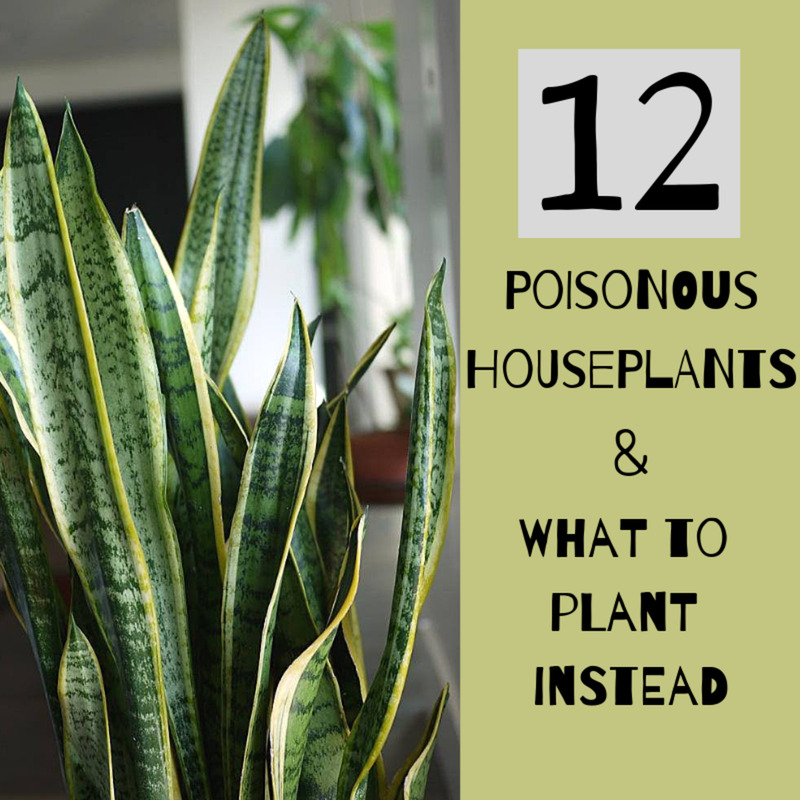 They do well outdoors in warm and humid climates, however, they are particularly finicky as houseplants. Crotons depend on at least four to five hours of sun per day to produce those vibrant leaves. If you put them in a dark corner, they will turn dark green and eventually drop their leaves. Even if they get plenty of natural light and become fragile looking, they might be getting too much or too little water. Wipe their leaves several times a week to keep pesky insects away. 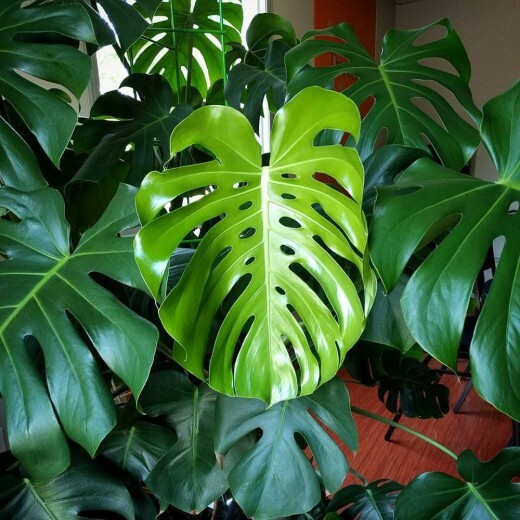 The Swiss cheese plant (Monstera deliciosa) is a tropical ornamental that some say is an easy indoor plant, but it takes an intrepid green thumb gardener for it to flourish. This indoor/outdoor plant gets its nickname from its huge emerald green leaves that form holes as it ages just like Swiss cheese. Keep the soil mix moist but not squishy. Find the ideal spot in the house for this temperamental plant. Swiss cheese plants love bright light, but they need to avoid direct sun exposure. Otherwise, the leaves will burn, and it won’t develop its recognizable leaf patterns. Place it in a warm and humid area. Don’t let the indoor temperature drop below 60°F, or it will die back. This plant needs support because the leaves are quite heavy. Use wooden dowels and raffia to keep the stems upright. Boston ferns (Nephrolepis exaltata) were extremely popular during the fern bar trend during the 1970s and early 80s. Their lush foliage brighten up any room, but they do require special care. Once you know how to maintain these frilly plants, they will thrive and give off an elegant aura. They do need to be in a temperate location with indirect light and high humidity. Dry heat during the winter months can easily kill Boston ferns. If you notice the leaves begin to turn yellow, it definitely needs a drink. Check the soil daily and give it water if the soil feels dry. In order to keep the soil moist, place your fern in a tray with water and pebbles. These ferns are susceptible to mealybugs and spider mites, so it’s a good idea to regularly inspect the foliage and treat them immediately. The boat orchid (Cymbidium) is hardier than other varieties. The ornamental appearance of these flowers is unsurpassed in the plant universe. Their thick and wax-like flowers feature five-pointed petals. Even though boat orchids are easier to grow, it takes quite a bit of knowledge, time, and effort to care for them. During their growing season from October to June, boat orchids prefer partial morning sunlight and shady afternoons in a southeast or east window. These common orchids only require watering every five to seven days. They like moderate humidity and semi-warm indoor temperatures. 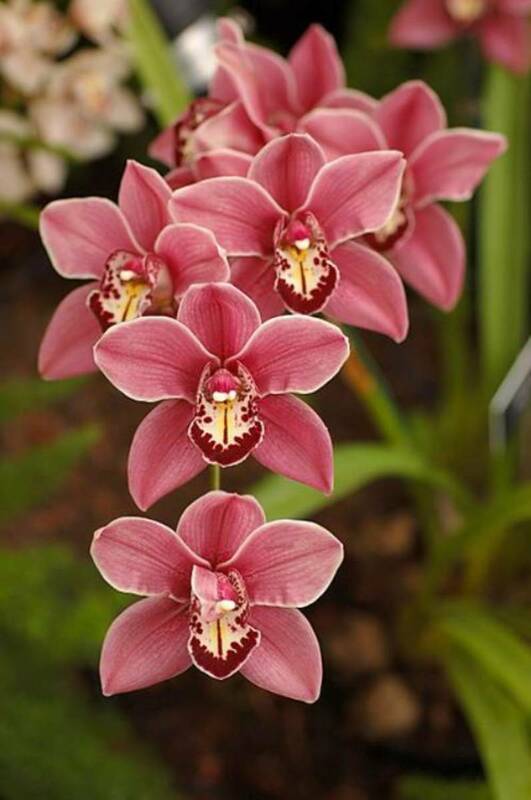 There are several sizes of cymbidiums with large or miniature blooms that typically last between 8 to 10 weeks. Unfortunately, once the blossoms have dropped, they won’t flower or produce a new spike until the next growing season. Norfolk Island pine (Araucaria heterophylla) is an adorable tabletop tree that is often purchased and decorated for the Christmas season. 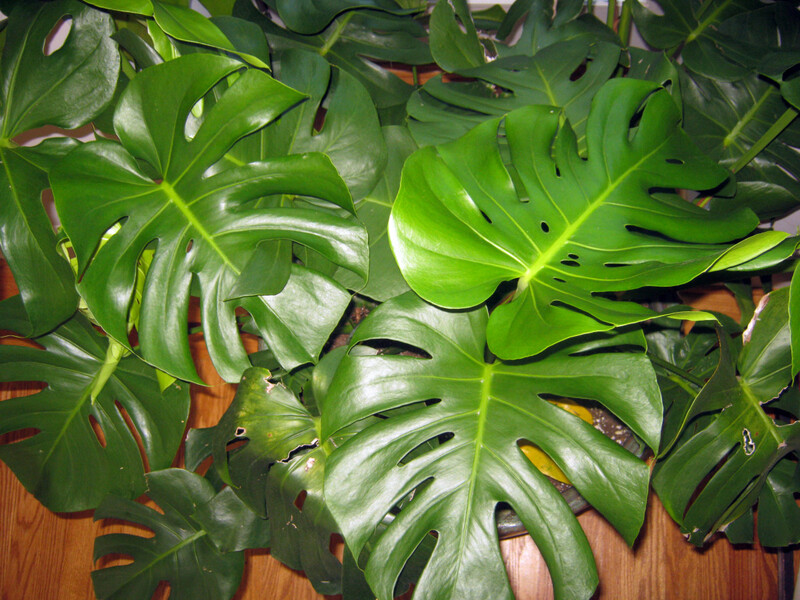 They can survive as a year-round houseplant if you know how to care for them. First of all, they’re really not pine trees. They are the family of ancient conifers from the Jurassic and Cretaceous eras. Even though they're prehistoric, Norfolk pines should be treated more like fussy gardenias or orchids. This tropical indoor plant needs medium to bright light. Don't give it too much water. Only add water when when the top inch of soil dries out. They can be temperamental if they don’t get enough light and water, which results in the loss of the lower branches. If you live in arid climate use a humidifier, mist the plant or place it in a pebble saucer in water to keep it happy. Feed it a slow-release general purpose fertilizer once or twice a year, or more often if you want rapid growth. Mexican gems (Echeveria elegans) are fairly easy to maintain if you’ve studied up on succulent plants. Their fleshy rosette shapes come in a wide variety of colors and textures. Are you grappling to keep these alive? 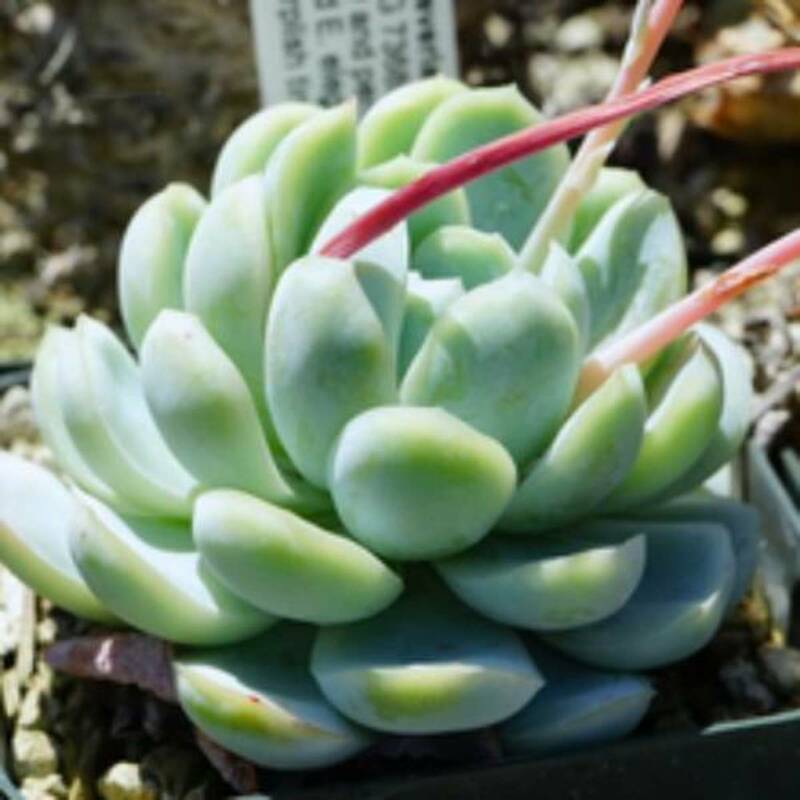 Echeveria succulents can be very sensitive and require just the perfect indoor environment to grow. Make sure your home has the ideal climate for them. They like low humidity, adequate sunlight, and special fertilizer. When their sandy soil mix dries out, soak the plant at least a couple times per week, and let it completely drain so their roots don’t stand in water. If they dry out for too long or are overwatered, they won’t survive. 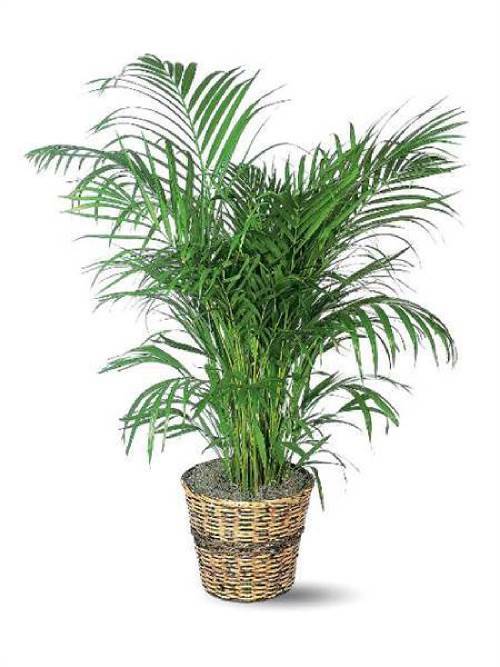 Areca palms (Dypsis lutescens) are originally from Madagascar and are the most popular indoor palms you can easily find in almost every nursery and home improvement center. 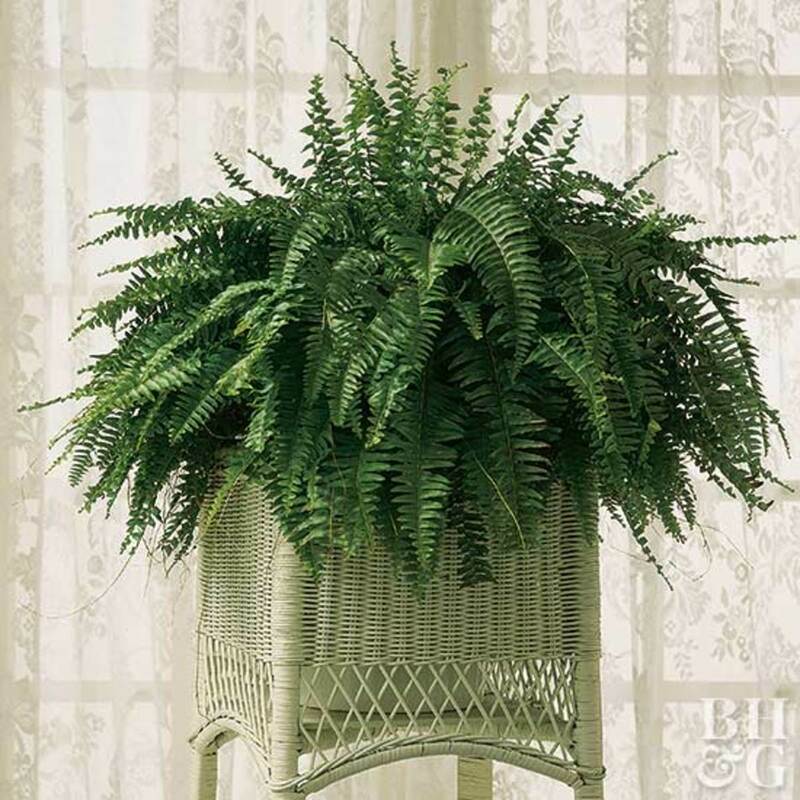 They’re inexpensive and have a beautiful shape with gorgeous upright fronds. They always look great for a while, but strange things begin to happen and the plant can start to break down. Never put them in a dark corner. They require bright indirect light. Direct sunlight will burn the fronds and cause yellowing. Try to keep the soil fairly moist but not soggy. Chemicals in tap water can spot the leaves, so it’s better to use filtered or distilled water. Feed it a light liquid fertilizer each month. The room temperature should be in the 70s during the day and slightly lower at night. Keep the humidity up to maintain the plant’s health. 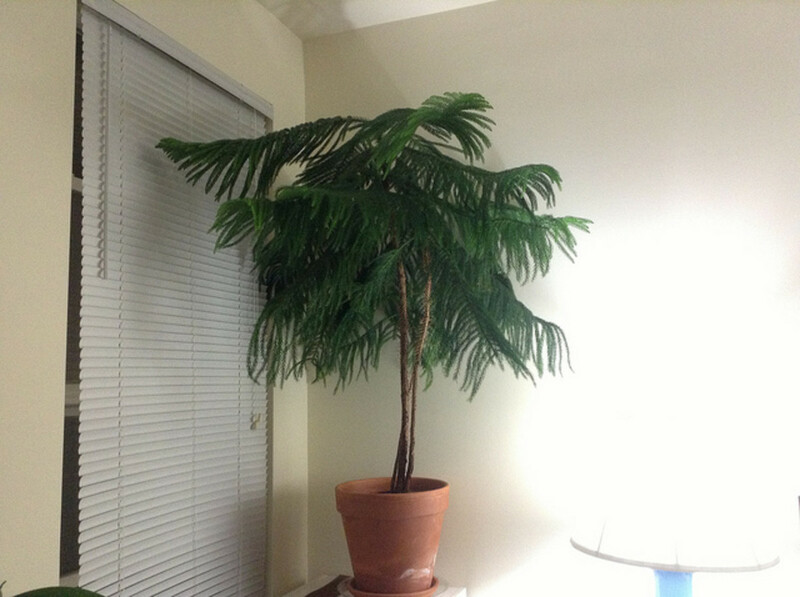 If it’s too high, it can be susceptible to fungus, which will cause the top fronds to droop and die. If the room is too dry, spider mites will become be a huge problem. Spray with insecticidal soap or warm sudsy water to kill the pests. 牟珂宏 , I'm glad you liked the article about these special houseplants. 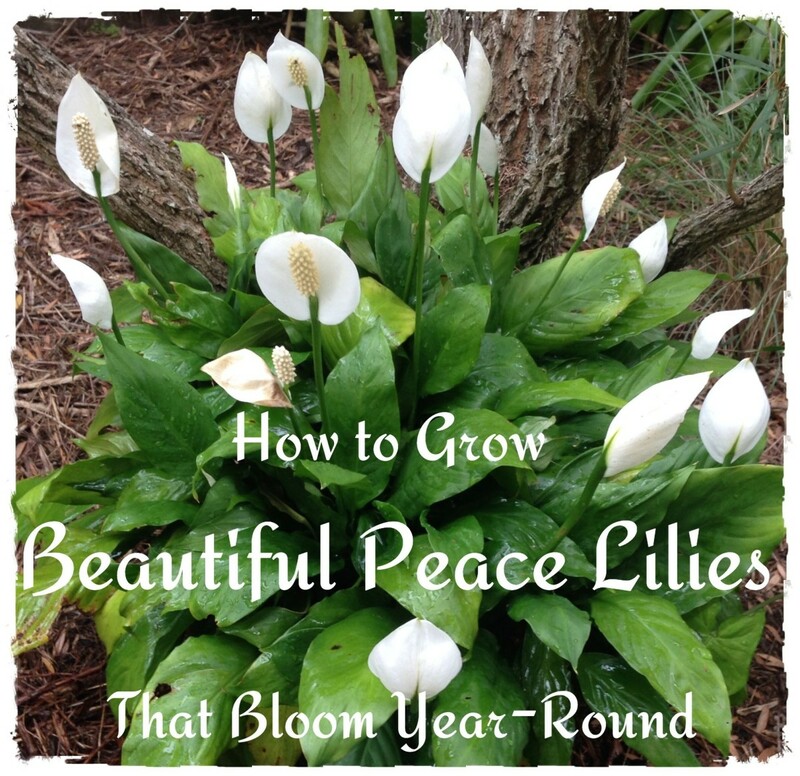 Liz, when the peace lily leaves get brown edges, I just trim them with scissors. It makes them look better at least for a while. Thanks. I see my mistake now. I was readiñg down from the photo. I also thought it was the peace lily as mine keeps growing new leaves, but some of the older ones are going brown at the tips. Emmy ali, glad you enjoyed the article! I love plants. 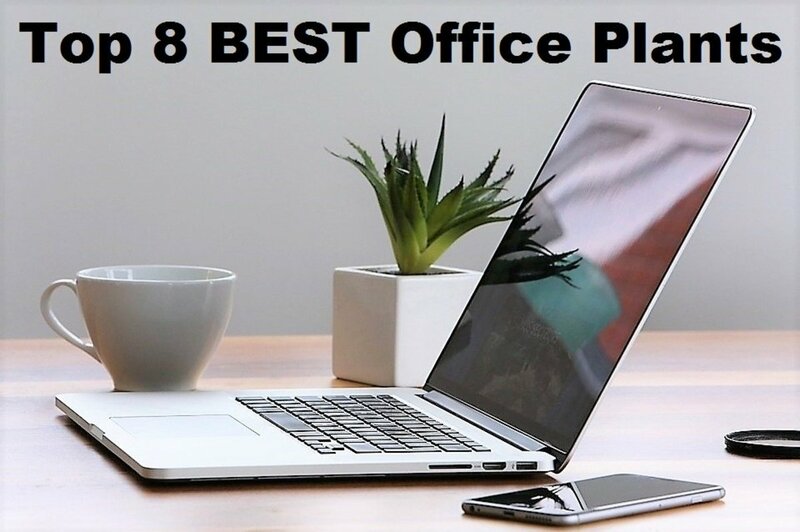 It is a very useful, detailed, and attractive article. Thanks, Linda. The purple hearts are the ones that need the tips pinched off so the leaves grow closer together. This is a useful article. I have a peace lily at the moment. When you say pinch off the tips, do you mean the ends as they get discoloured or the whole leaf?